Funimation is a company that brings anime to the United States, well it is an Amiercan company actually, and represent a nice alternative to Crunchyroll, at least for us. 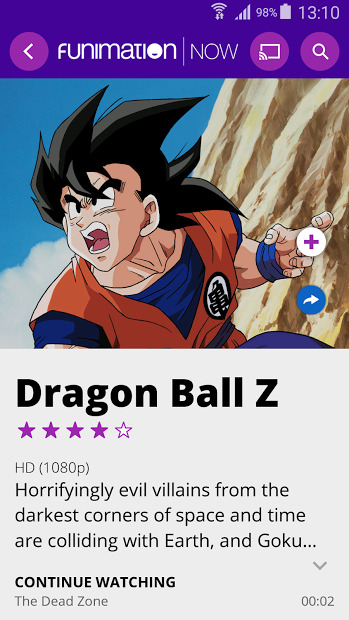 Watch anime, anytime, anywhere in HD. Ad-free anime shows (if subscribing) featuring iconic classics and the hottest new series streaming just hours after they air in Japan. Choose between English-dubbed episodes online or to watch in the original Japanese with English subtitles.